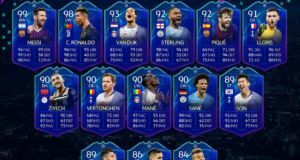 FIFA 19 Ultimate Team adds new ways to play the most popular mode in FIFA like Dynamic Tactics, the new Player Pick items, as well as upgrades to existing features like Champions Channel and the Companion App. 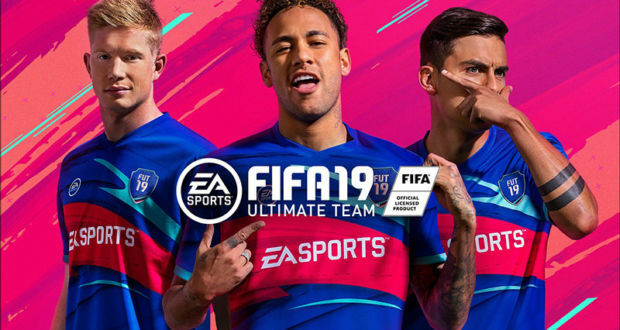 A re-imagined system lets you set multiple tactical approaches that allow for in-depth customization during your pre-match preparation, as well as options for dynamic in-match adjustments that you control with the D-Pad. 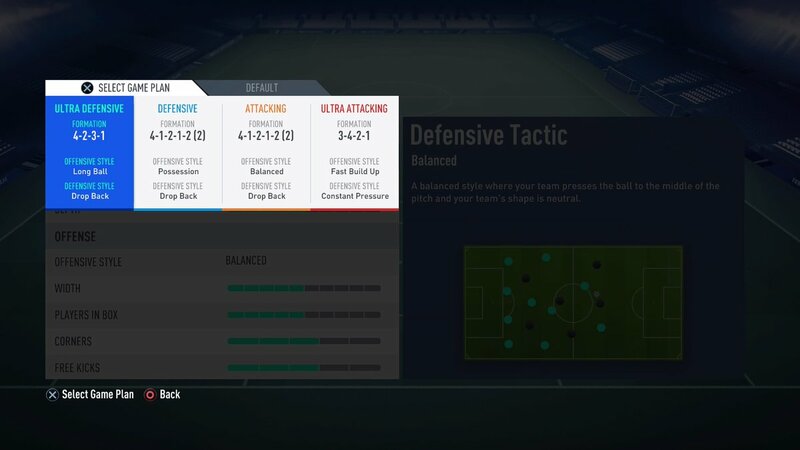 Each tactical approach combines formations, mentalities, and both attacking and defensive play styles, enabling you to easily customize your play to any situation. Get more control over the way you build your squad with Player Picks. 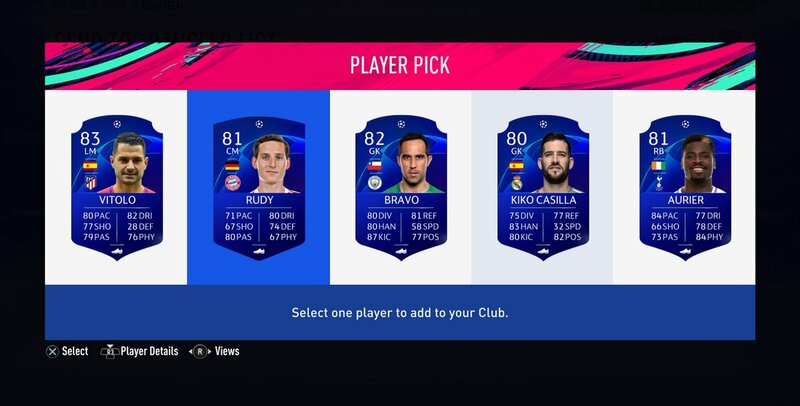 This new FUT item type lets you pick one player to add to your squad from a selection of up to five different player items. 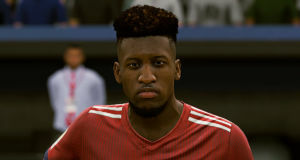 Unique controller input overlays, instant replay, and the option to skip to important moments in each match are now in place to help you see how great players react to every situation on the pitch. 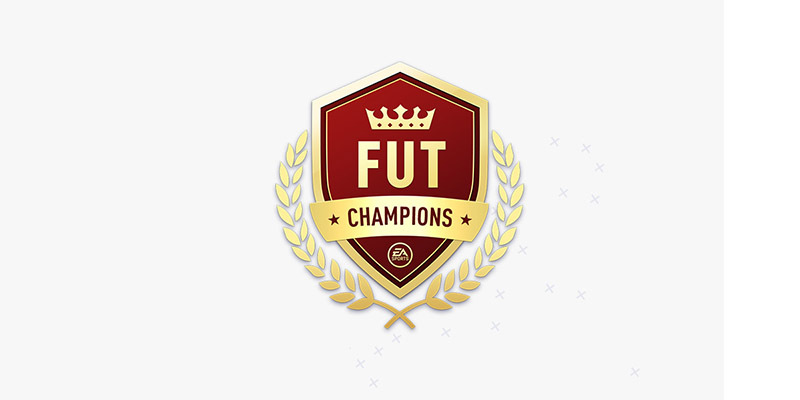 Use these features and more to learn from the top 100 FUT Champions players every weekend. Manage your team on-the-go with the FUT Companion App, now with features that give you even more control over your squad when you’re away from your console. Stay up-to-date on your competitive progress on the Leaderboards, which have been added to the FUT Companion App for the first time. 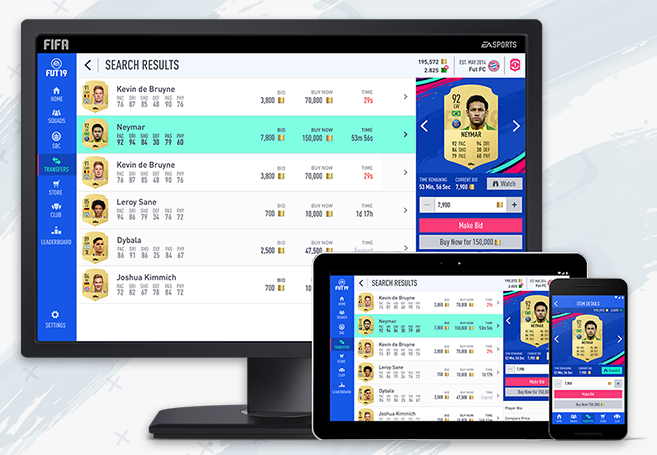 You can also refine search criteria even more on the FUT Transfer Market, making it easier to find the right players at the right time. 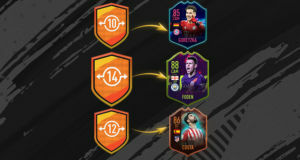 Plus, redeem weekly rewards from Squad Battles, Division Rivals, and FUT Champions within the Companion App for the first time. A completely redesigned item flow allows you to manage your new items much more quickly, so that you can spend more time building your squad. 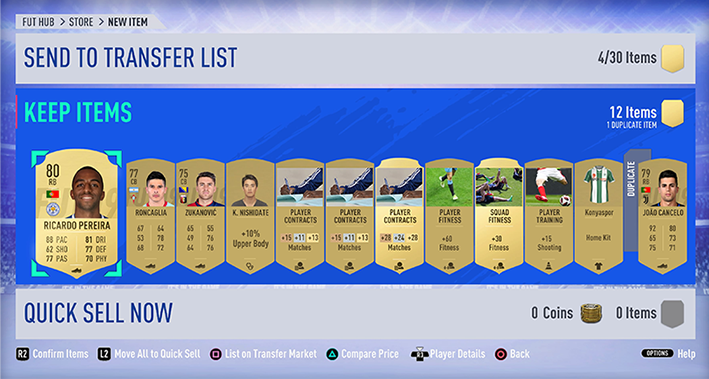 Newly packed items are placed directly into your club, with a more user-friendly interface that helps you decide whether to keep, quick sell, or transfer list items. 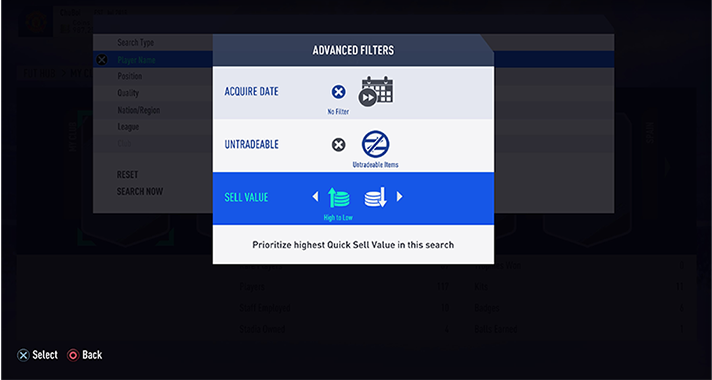 Whether you’re building a new squad or completing a Squad Building Challenge, added Advanced Filters streamline the process of finding players within your club. These search filters include the option to filter by Most Recent Items and Tradeable/Untradeable status.